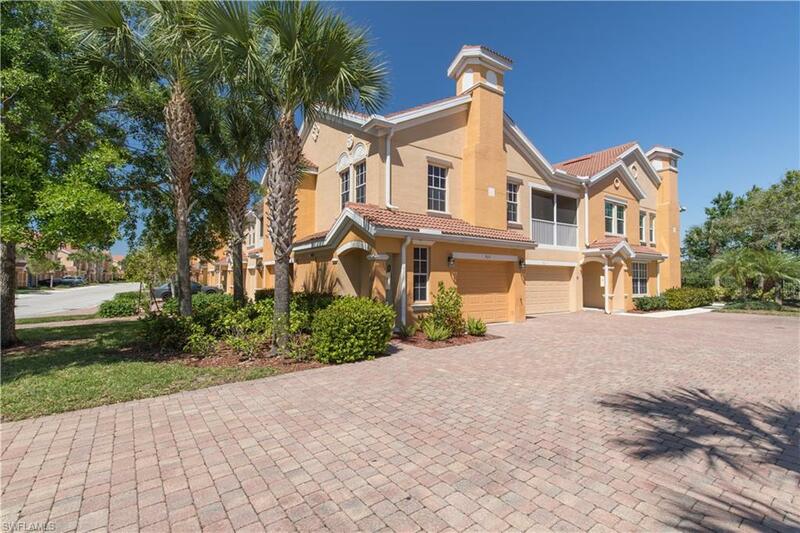 A rare offering: this beautiful immaculate turnkey 2-bedroom-condo is spacious and bright. Yes, all furnishings, decorator items, linens and much more are included. Just bring your bathing suit and head over to the resort style vanishing edge swimming pool. This floor plan is very popular and at this price will be snatched up quickly. The large screened balcony with a sheer roll down sun shade and a soft outside carpet for a delightful space to relax, is one of the high lights of this end unit. 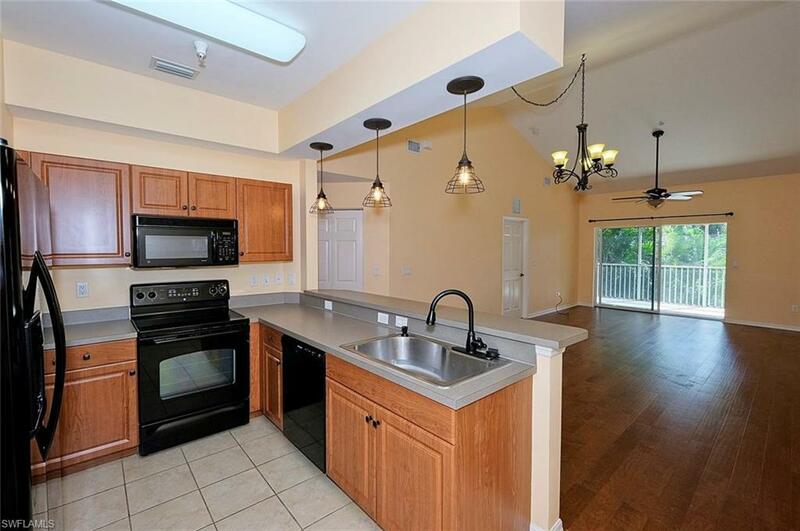 The kitchen with a raised granite breakfast bar and high end granite counter tops, features stainless steel appliances and wood cabinets. The bathrooms have granite counter tops as well. Large tub in the master bathroom with separate glass shower. The hot water heater is newer. 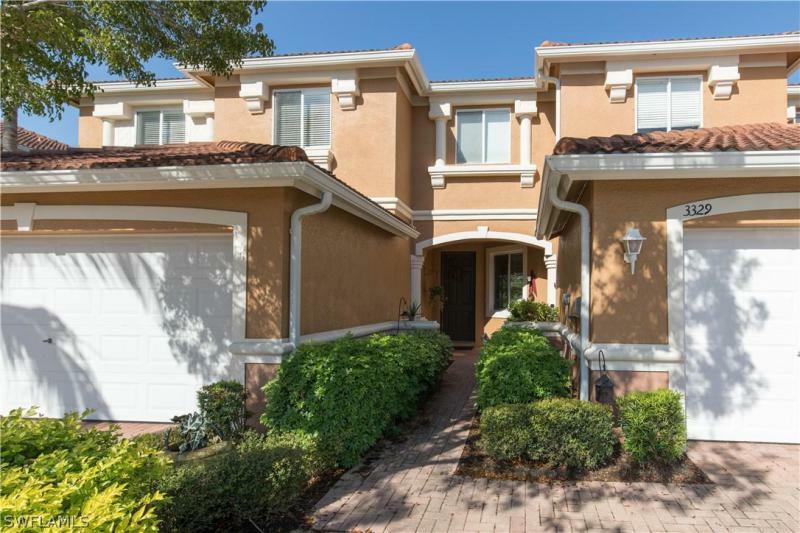 The community offers a walking paths around a lake, as well as a secured walk through gate to publix plaza. 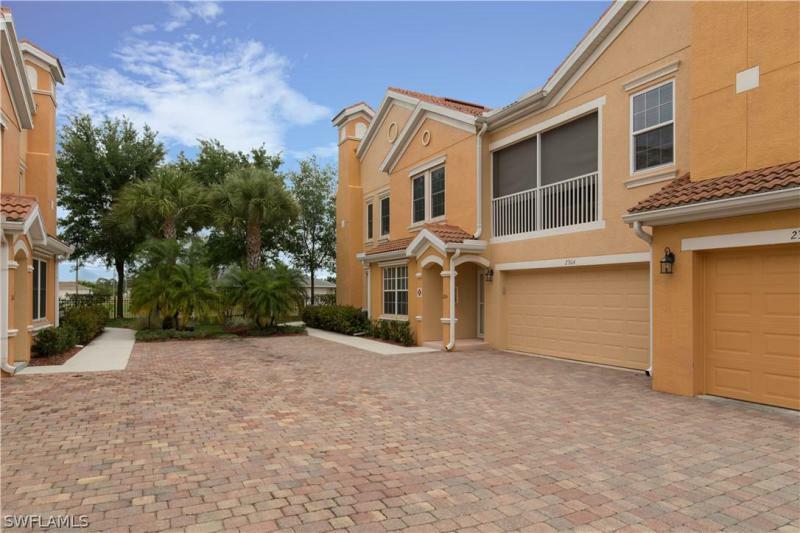 New price!- 1st floor unit with private lanai -no stairs to climb and it's fha approved!!! This beautifully done first floor condo features 2 bedrooms plus a den/office or nice 3rd bedroom, granite counter tops, tile floors in living room and spare bedroom, wood- plank tile flooring in the den, crown molding in the living areas, new a/c (only 1 yr old), built in cabinet in the entry way, over-sized 1 car garage, community pool, work out facilities and a commons area, this great open floor plan condo has so much to offer. Don't wait! 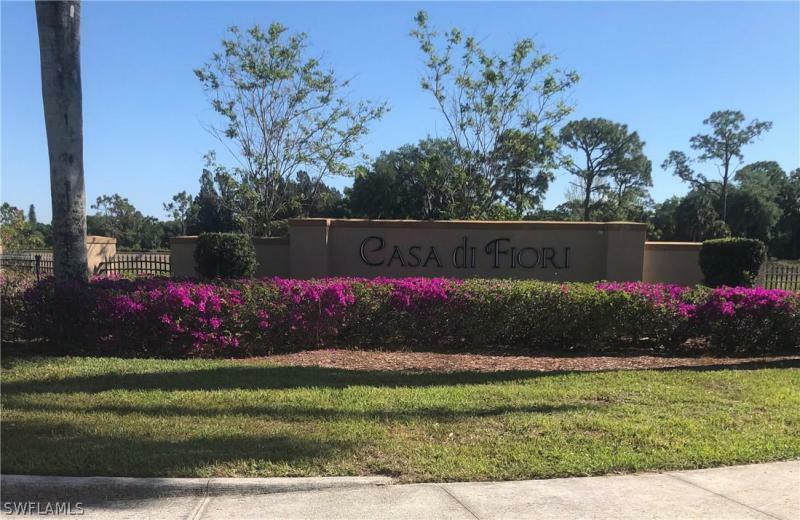 Casa di fiori is a 1 of a kind community settled in among towering pines for privacy and a peaceful setting but close to shopping, dining and entertainment. If you have never visited casa di fiori, you owe it to yourself to check out this fantastic neighborhood. These first floor units come and go quickly and this one has been loved and very well taken care of. Schedule your showing today!